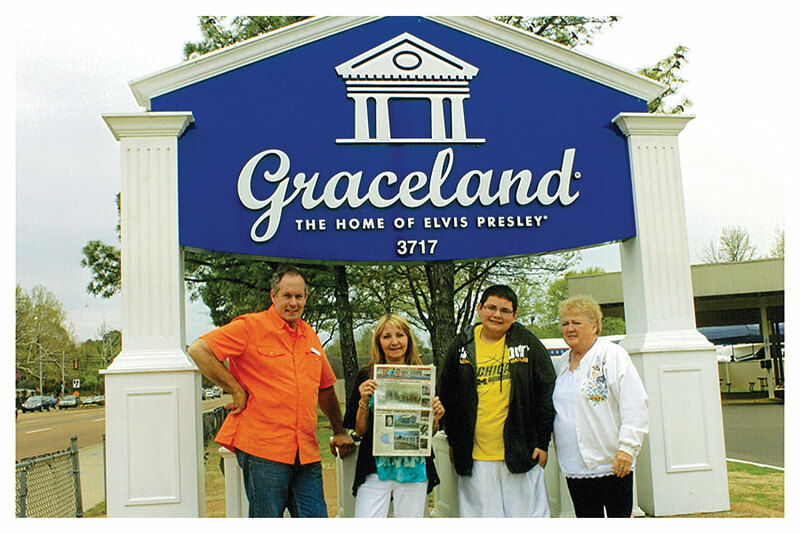 Former Cedar Springs resident Val Palmer traveled recently to Memphis, Tennessee, where she visited Graceland, the home of the late Elvis Presley, as well as Loretta Lynn’s home. And she took a Post with her! Val traveled with Gary Tripp, Becky Evans, and Victor Evans. Thanks so much for taking us with you!